One of the primal factor of this juice is to create something from the weirdest ingredient to vape yet pleasure able during the exhale and inhale. Getting the combination for the flower nectar (madu bunga) was the tedious bit , not too sweet, sour nor bitter. Known for our MANIPULATED creamy vapes ; we applied the same for this fruity vape and decided to use apple as the base while carefully formulating the ‘madu bunga’ ingredient. 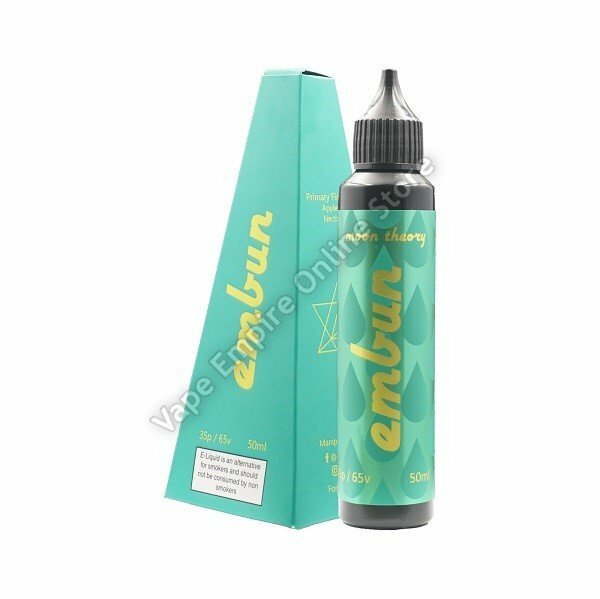 All of this thinking was the theory behind this ejuice and how it would taste. The real thing was so much more—sublime, even if I say so myself.